Most businesses today utilise two, three, four or even more social media platforms to promote their company. But managing these multi-marketing channels is time consuming. Printcall offers the ideal platform from which you can manage all your social media channels effectively. From creating content to scheduling posts, asking and responding to questions, promoting e-guides, sending emails and posting images, sharing content through Printcall’s social media management platform makes it easier to communicate and engage with your targeted audience. Comprehensive analytics and custom reports enable you to monitor and fine-tune your social marketing campaigns, getting the best out of your marketing activity. Using Printcall’s social media management platform, we help you to manage and measure your social media presence. Whether you are currently running Facebook Ad or you are about to start, am sure you are thinking how do I land the right set of customers through Facebook? 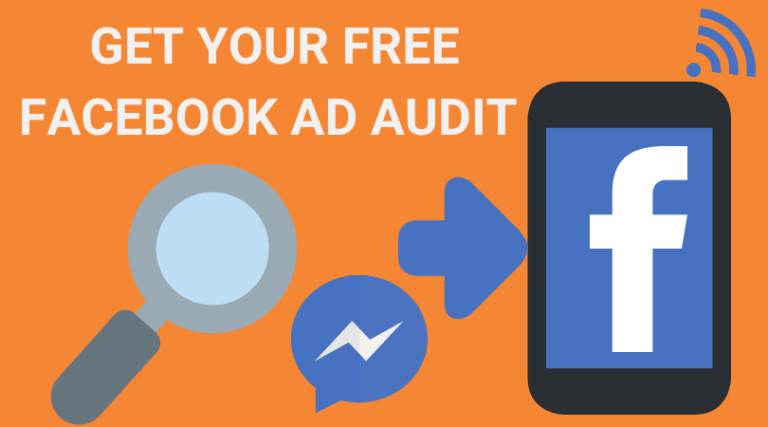 We understand that running a business can be overwhelming especially when comes to keeping up with your day to day Facebook Ad Management which can potentially get you high ROI on your Ad spend. WE CAN HELP! 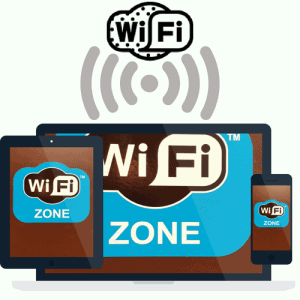 Works on all devices smartphones, tablets and laptops.